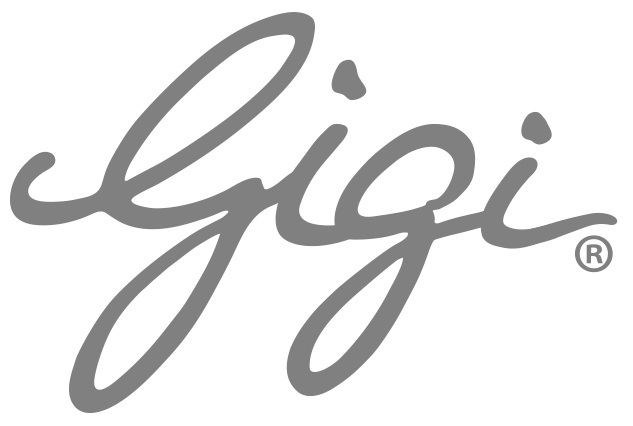 Everyone has been asking me what I’m preparing for our holiday celebrations this year, so I decided to share my menus. The one thing that I always talk about is planning. Being organized isn’t just a good idea, it makes serving a holiday feast, or entertaining a crowd so easy! It doesn’t have to be difficult or daunting, it is meant to be fun, especially for the cook! And, don’t be afraid to let guests bring a dish if they offer, whether it’s an appetizer, side dish or dessert, it never hurts to have a little help and it saves room in your kitchen while you focus on preparing the main dishes. My favorite thing about the holidays is the cooking, so, I will do a big holiday dinner on Christmas Eve and Christmas Day. Call me crazy I know, but I really do love doing it. 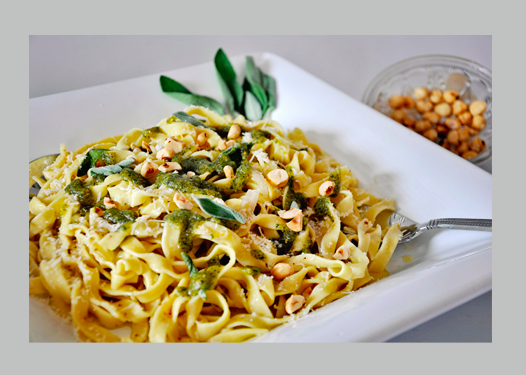 Here’s a preview of this year’s Christmas Eve dinner which always includes a pasta dish, this year Fettuccine with Brown Butter & Sage, Toasted Hazelnuts finished with Hazelnut Pesto. I usually start 2-3 days in advance of the holiday just getting little things together to save time the day of. Desserts usually come first. 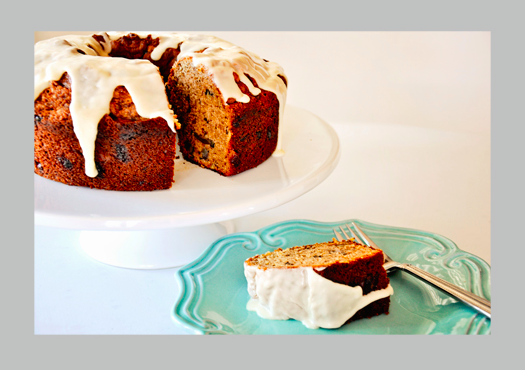 My fig cake is moist and can be baked at least 2 days in advance. The glaze can also be prepared 2 days in advance and kept in the refrigerator, then just spooned over the cake the morning of. And this rich and delicious Pecan Tart can also be prepared a day or 2 in advance. Just store in the refrigerator until the morning of, and bring it out to room temperature before serving. There’s nothing wrong with re-heating slightly it in the microwave just before serving to bring back the fresh from the oven ooey gooeyness! 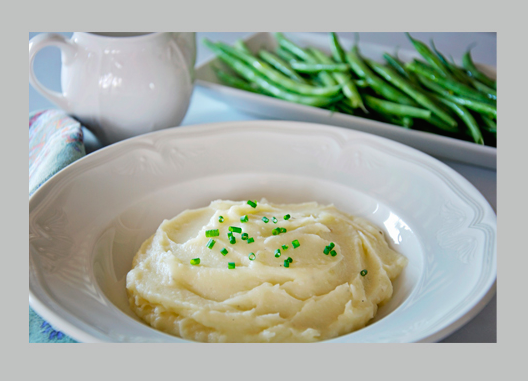 The day before is perfect for making salad dressing, cooking side vegetables and potatoes, like mashed potatoes that can easily be reheated in the microwave while the meat is resting, just be sure to bring back to room temperature before re-heating. 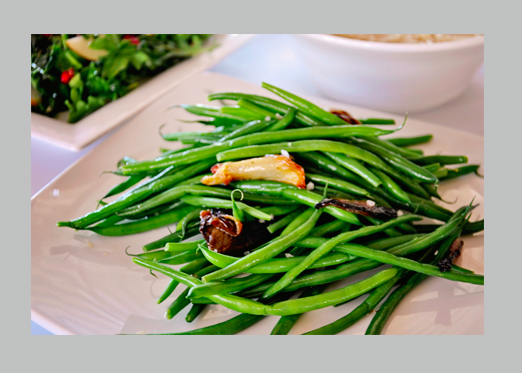 Haricots Vert can be blanched the day before, and then heated through in a sauté pan with unsalted butter. The shallots and fennel can be roasted early the morning of and just left at room temperature until added to the sauté with the beans. These are both staple sides on my Christmas Day Holiday Table. 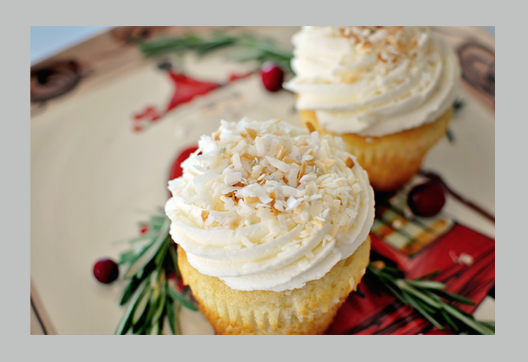 And, it woudn’t be Christmas without Jeff’s favorite Coconut Creme Cupcakes! His favorite special occasion dessert, so he gets them twice a year, Christmas Day and his birthday. That’s it! Fun & Simple yet elegant and delicious. That’s my kind of holiday! Wishing you and you’re a most wonderful and delicious holiday season and safe, happy and healthy new year! Here are some of my favorite tools of the trade for preparing these dishes perfectly every time!